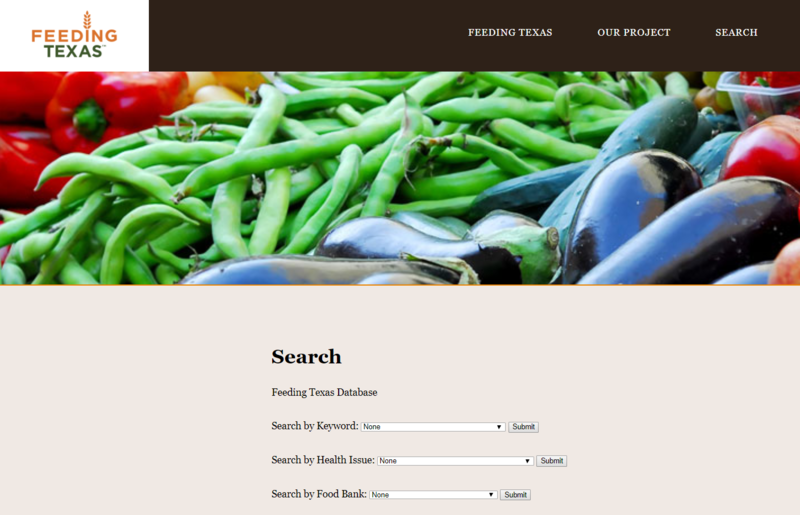 For a course in database management, my team and I created a searchable database to help Feeding Texas and their AmeriCorps Vistas find the stories collected for their Storybanking Initiative. 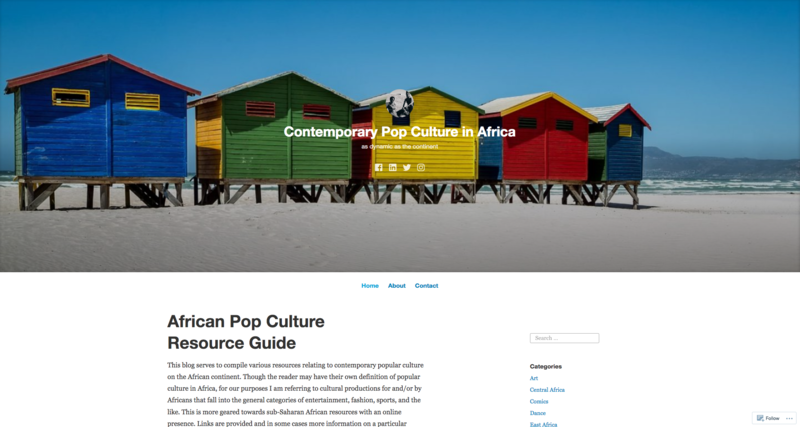 Resource guide for university students doing coursework involving aspects of popular culture in Africa. 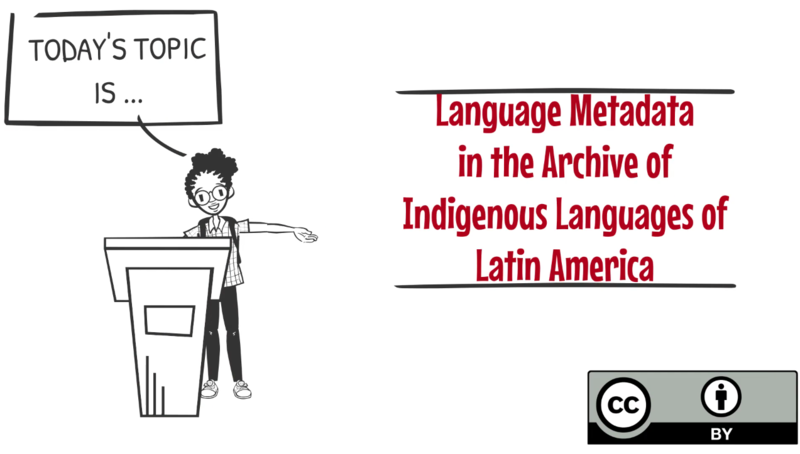 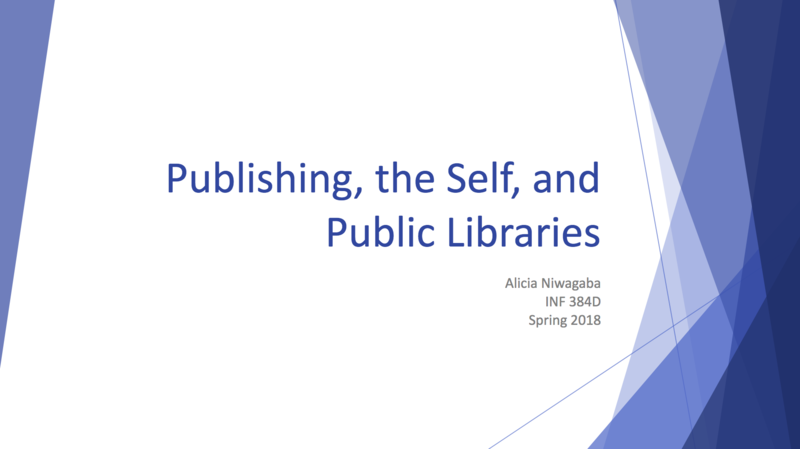 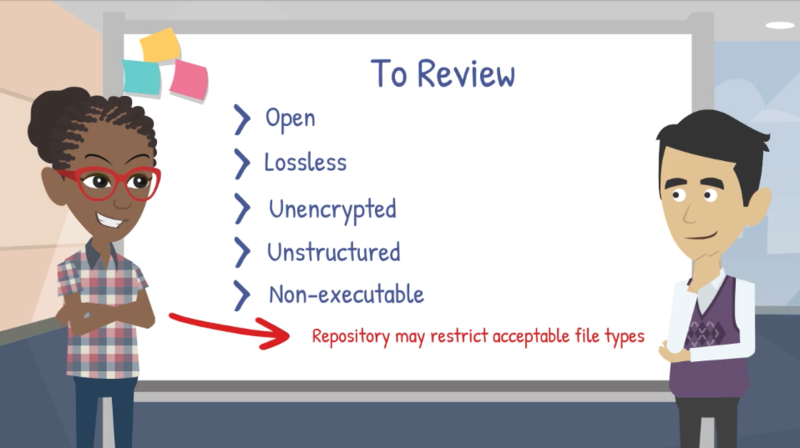 Presentation on the intersection of self-publishing, public libraries, and collection development.